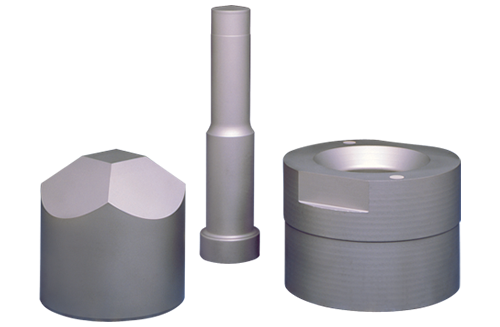 Whenever wear is a problem, Hydro Carbide products offer a positive solution. The exceptional hardness, rigidity and dimensional stability of tungsten carbide, plus its resistance to extremes of abrasion and corrosion at high and low temperatures, make it the ideal solution to many wear problems. Hydro Carbide has field-experienced engineers and service personnel who will work with customers to provide solutions to wear problems. Hydro Carbide can offer technical assistance on grade selection and component design; assistance that adds up to long, profitable part performance. Hydro Carbide personnel have access to a staff of scientists and technicians. Using an impressive range of modern equipment, our technical staff conducts basic and applied metallurgical research and product development. Our technical staff is also available to Hydro Carbide customers who need problem solving or product development assistance.